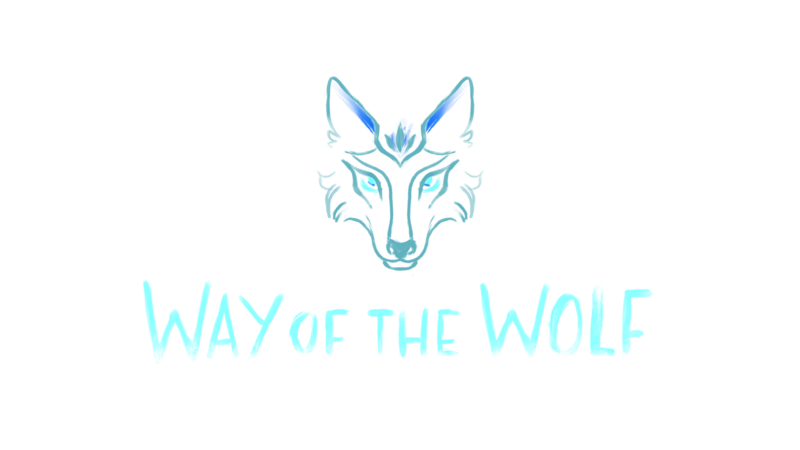 Way of the Wolf is a stealth-action game where you team up with an AI wolf companion, Accalia, to fight the forces that are destroying your forest home. The evil mega corporation, Enviral, is harvesting the planet for all its resources, their robots scattered across the world. The place you once called home is dying out everyday, the gases from the robots' factories suffocating it. It's now up to you and Accalia to take back your land. You can sneak your way through the outpost, ambush the robots, shoot them from behind, use the environment to your advantage, pit their own tech against them, whatever it takes to shut their operation down. Working together, you two could save the world. Listen to Accalia, pick your battles wisely, and Enviral won't even see you coming. 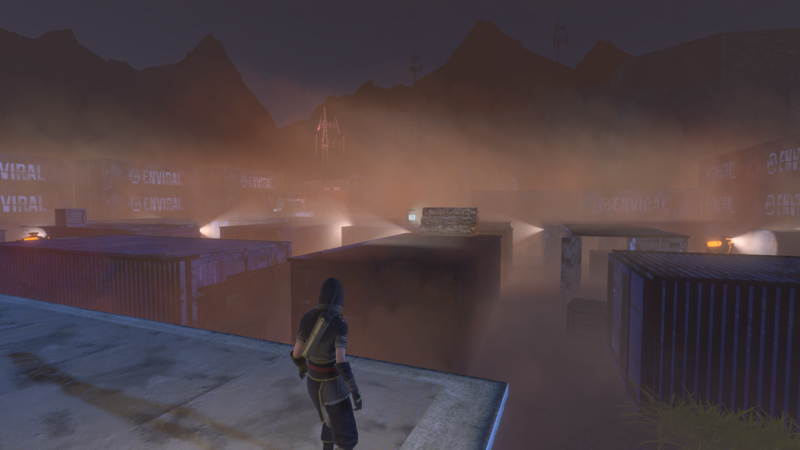 Developed as an Advanced Games Project at the University of Southern California. PS4 or Xbox controller required to play; PS4 controller recommended as button prompts are configured for PS4 controllers. Sorry for the late reply: Yes you totally can use a PS3 or x-box 360 controller! The tutorial control mapping in-game is displayed for the layout of Playstation controllers (PS3/PS4), so if you had a x-box one or x-box 360 controller, you just need to do a quick mental button mapping from PS controllers. 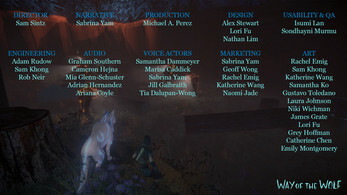 But I liked the story, I liked the voice acting, it was a pretty fun game all in all. So there's some really cool stuff going on here, but the game is not without some faults. Overall, I enjoyed my time with it, the visuals and story were enough to keep me invested, but the gameplay was a little heavy on the contextual button presses and ordering Accalia around. 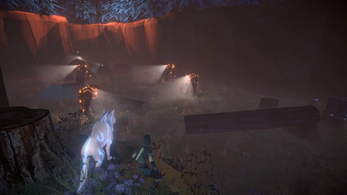 Most of the player's actions were pretty heavily disincentivized due to the speed and accuracy required in a game with very slow controls which usually boiled everything down to "walk to place, wolf solves problem, repeat." 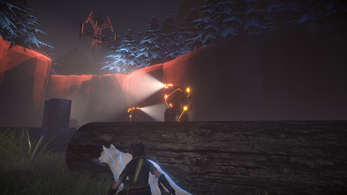 It ended up making me wish we were just playing as the wolf by the end. Even with all this, I still enjoyed it quite a bit, good work! I had the great pleasure of working on this game at USC, and I have to say it was one of the best experiences I have had. The team is full of so many kind and devoted people who never backed down even during the toughest times of development. 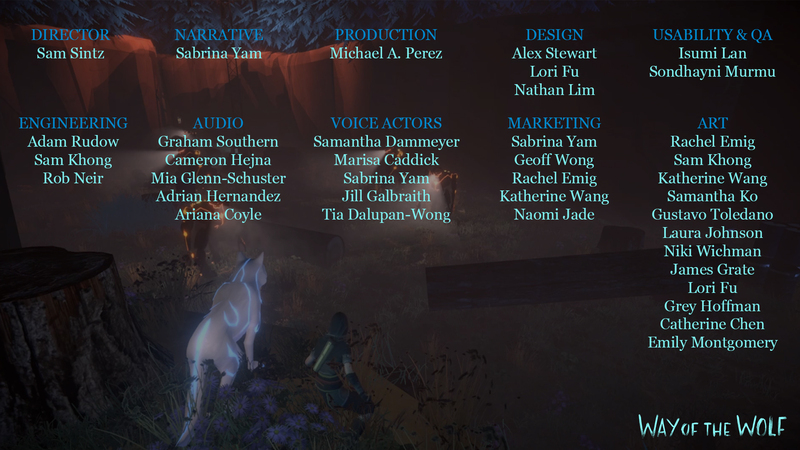 In the end we created something we are all super proud of, full of unique mechanics, beautiful imagery, and heartfelt emotions. 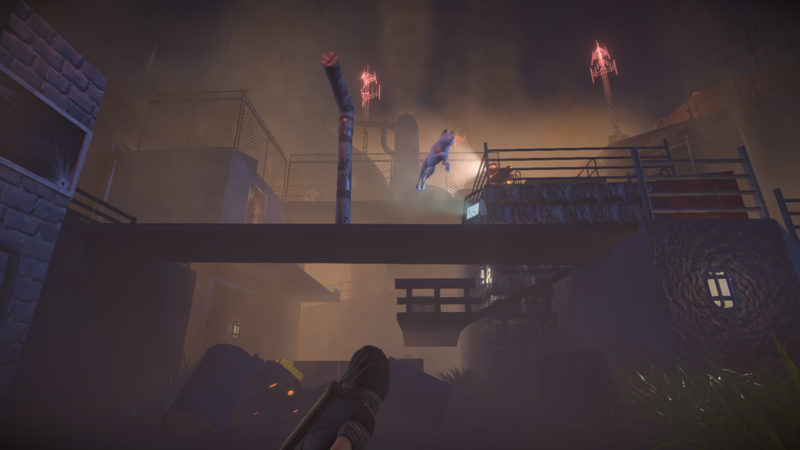 I hope you guys can enjoy playing this game as much as we enjoyed creating it. ACCALIA FOREVER!